With the summer season upon us and people attending weddings and summer events its a great time to have that beautiful white summer smile. 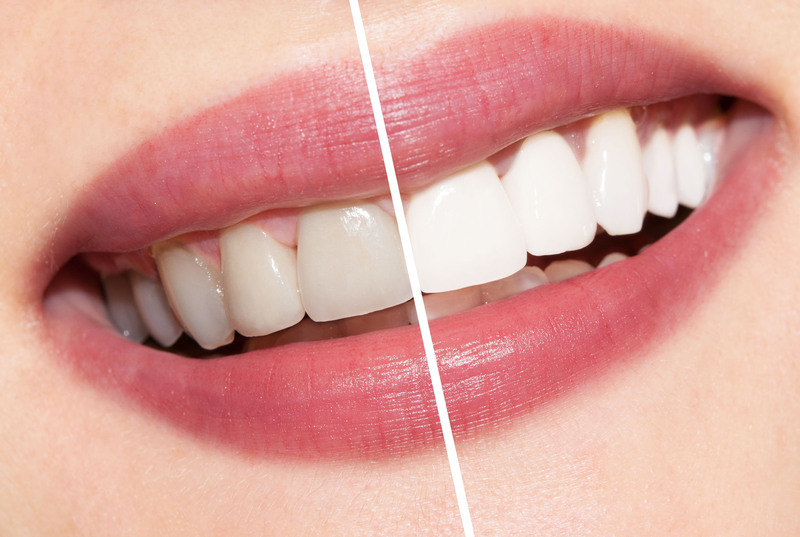 Teeth whitening is a non-invasive treatment to brighten and lighten darker shades of tooth enamel. It will effectively lighten natural tooth structure over a number of consecutive days. We favour the tray system to deliver the lightening gel directly to the tooth surfaces. It is a safe and regulated product dispensed by your dentist. Your tooth whitening kit consists of custom made trays (from impressions of your teeth), the gel applicators and instructions for home use. Only natural tooth enamel will benefit from a whitening procedure, fillings crown and veneers will not lighten however your options can be discussed with either Hylton or Ushi.